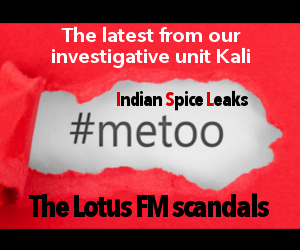 Some of the events - including being raped - occurred inside the Indian lifestyle radio station of Lotus FM. 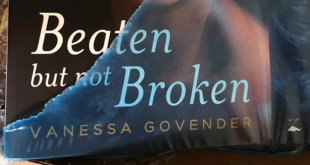 In Beaten But Not Broken, a book by Vanessa Govender she outlines her experience of abuse. CJ Benjamin in this video explains why this is an important read for you. 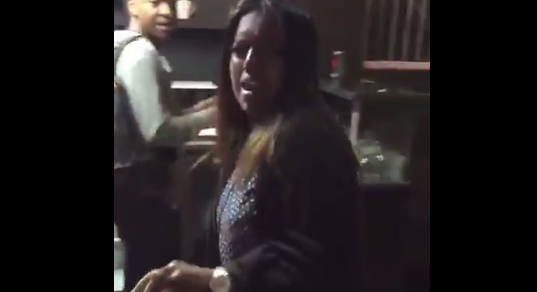 VIDEO: Sureshnie Rider No Man! No Man! The #Goode folks at 5FM have little pity on Sureshnie Rider always giving her the fright of her life. Hubby Leigh Rider braves the Johannesburg cold and whips up something for her as they're fasting for Purtassi. Sureshnie Rider Has Her Dancing Heels Ready! Sureshnie Rider, the recipient of the MTN Yello Rose award donated her gift of one hundred thousand rands to an organisation to build a public media and library centre. 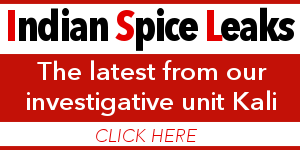 Her reason behind this tremendous act of compassion was to create a legacy for her family especially her beautiful daughter, Pavani.